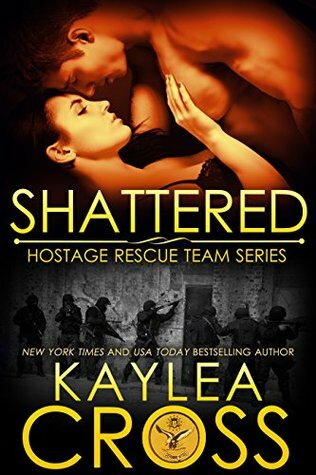 New York Times and USA Today Bestselling author Kaylea Cross writes edge-of-your-seat military romantic suspense. Her work has won many awards and has been nominated for both the Daphne du Maurier and the National Readers Choice Awards. A Registered Massage Therapist by trade, Kaylea is also an avid gardener, artist, Civil War buff, Special Ops aficionado, belly dance enthusiast and former nationally-carded softball pitcher. She lives in Vancouver, BC with her husband and family. Kaylea loves to hear from readers, so please feel free to drop me a line and say hello.